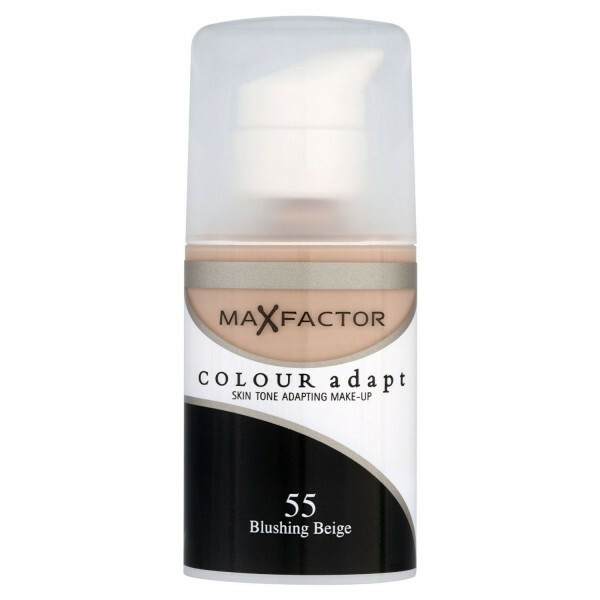 Max Factor Colour Adapt Foundation evens out skin tone and blends away imperfections. The secret? 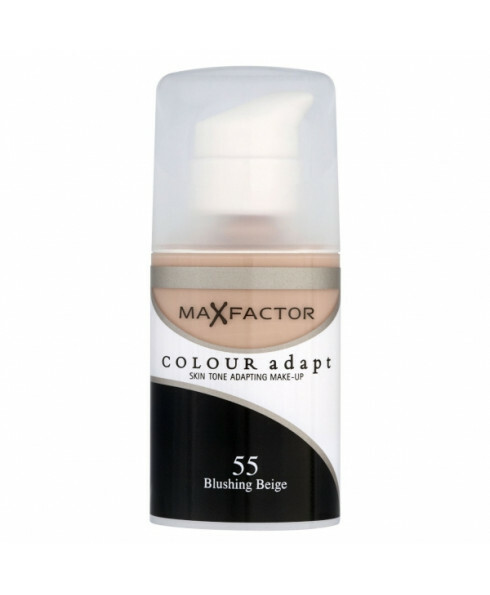 Clever colour adapting particles pick up and reflect the different pigments in your complexion to give a totally sheer look without masking your skin’s true radiance.